For all your locksmith needs, contact the experts at Port Melbourne Locksmiths. 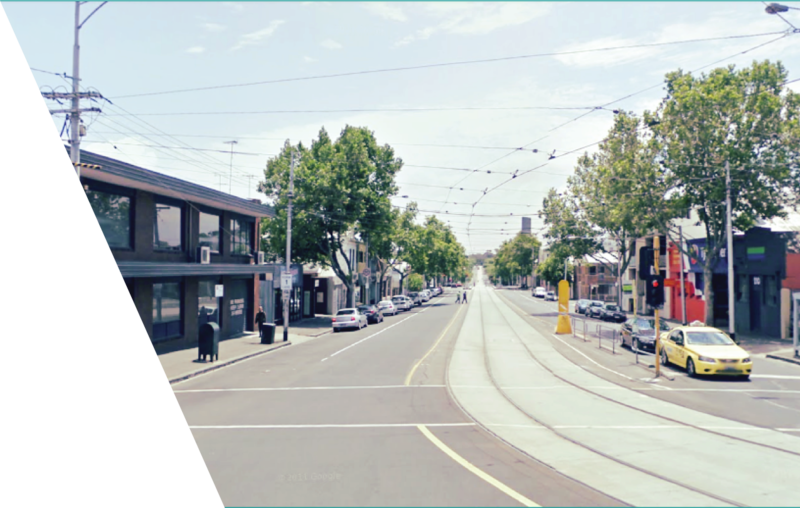 Now catering to the area of North Melbourne, our team of professional mobile locksmiths are available 24 hours a day for our domestic and commercial clients. Whether you’ve locked your keys in your car or someone has broken onto your workplace and damaged the locks, our mobile fleet technicians can be at your North Melbourne address within a rapid timeframe, day or night. As well as our extensive locksmith services, Port Melbourne Locksmiths provide residents and businesses in North Melbourne and surrounding areas with expert master key systems. Delivering peace of mind within our security guarantees, all locksmiths and master key technicians undergo thorough police checks and are certified to work on your property. For more information or to have one of our mobile locksmiths attend your North Melbourne property, call us today on (03) 9645 1222.